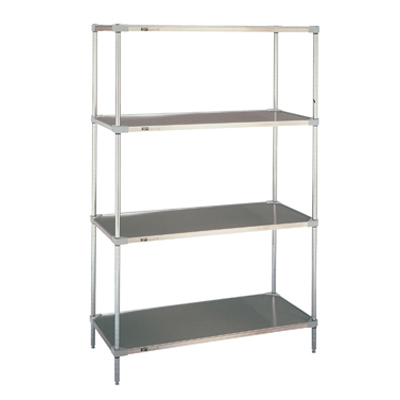 Metro Shelving is a company that has been selling shelving for over 26 years. 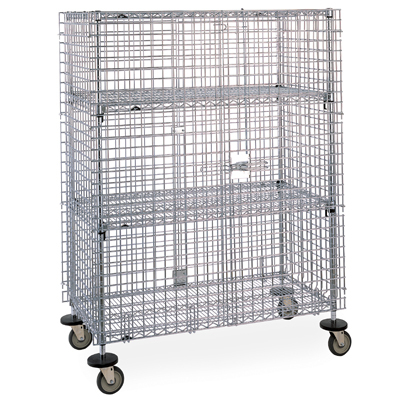 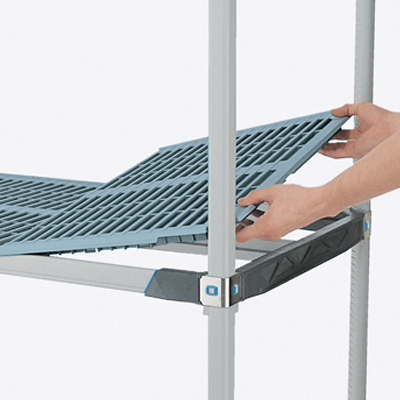 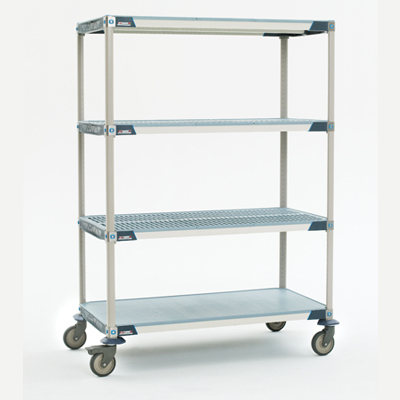 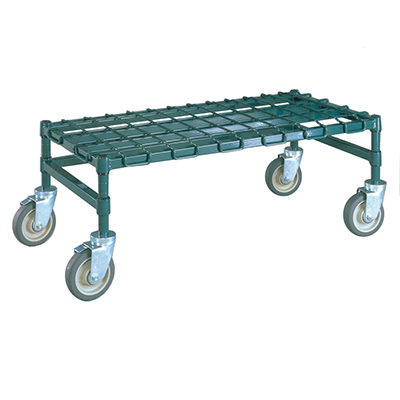 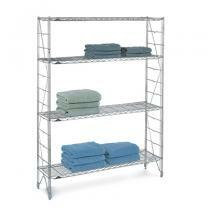 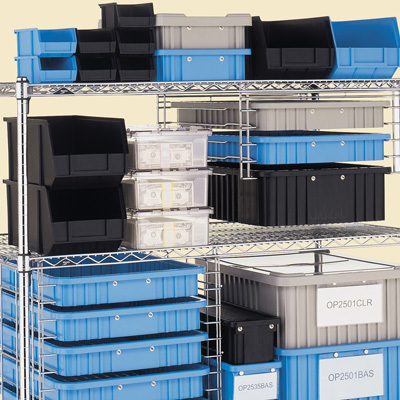 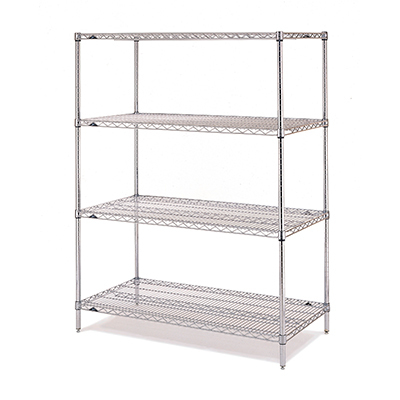 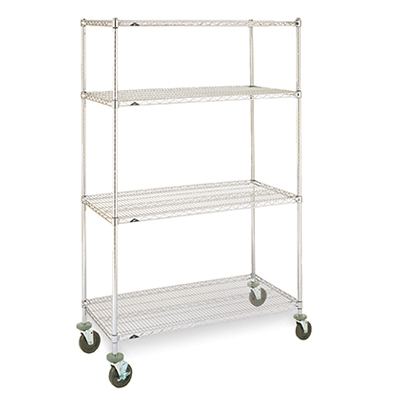 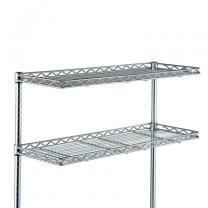 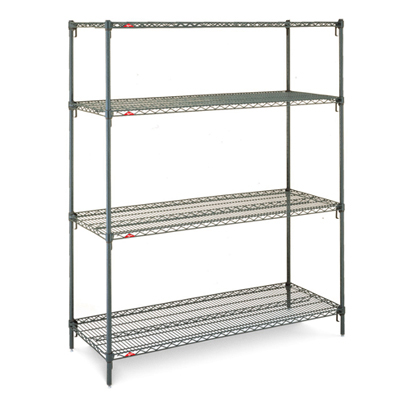 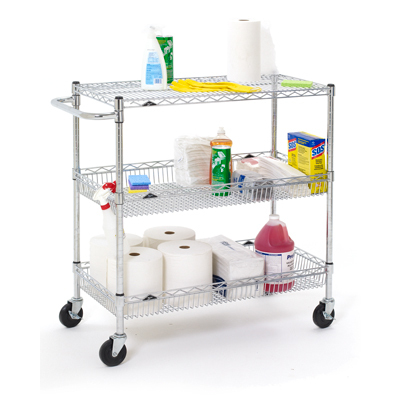 Metro is one of the largest shelving manufactures in the United States. 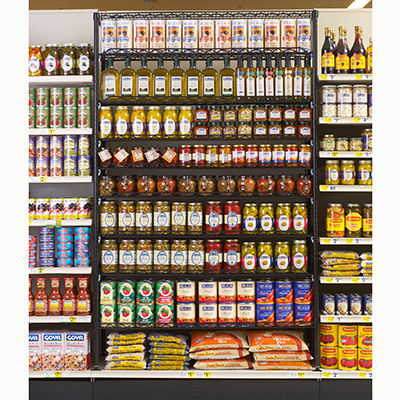 They offer customers discounts of list prices. 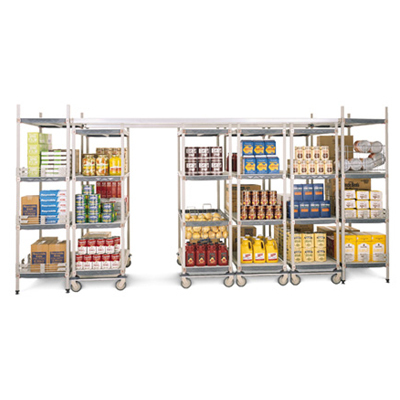 They are known for their great service and easy ordering regardless of what time it is. 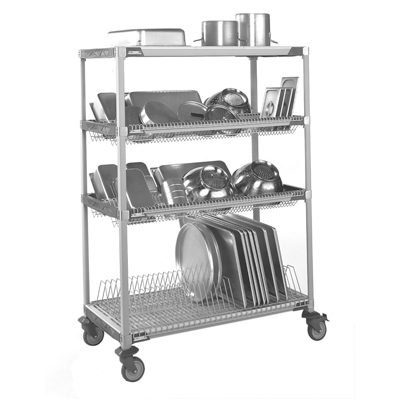 Metro company goes by a few names, Metro, InterMetro & Emerson. 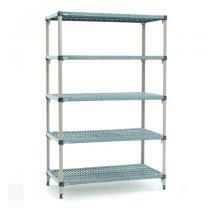 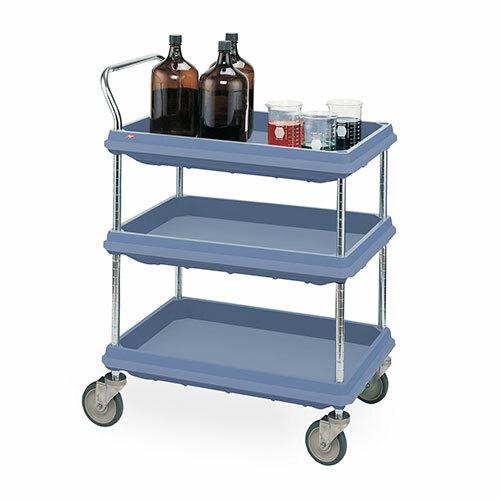 Metro Shelving has over 100 different types of shelving products that you can choose from.